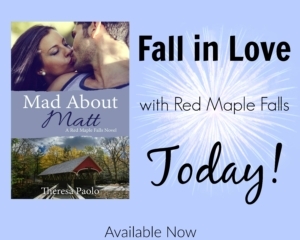 Seventeen years after Shay Michaels said goodbye to summers in Red Maple Falls and the only boy she ever truly loved, she’s back and the proud owner of Sweet Dreams Bakery. Life is good until someone breaks into her shop, making her question if the life she left behind in New York followed her. Theresa Paolo lives on Long Island, NY with her fiancé and their fish. 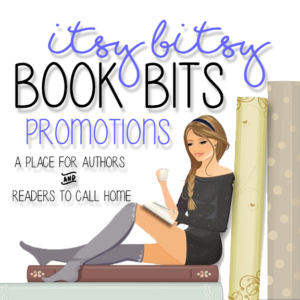 She is the author of NA and Adult contemporary romances. Her debut novel (NEVER) AGAIN, released in Fall 2013 with Berkley (Penguin) and the companion novel (ONCE) AGAIN released Summer 2014. 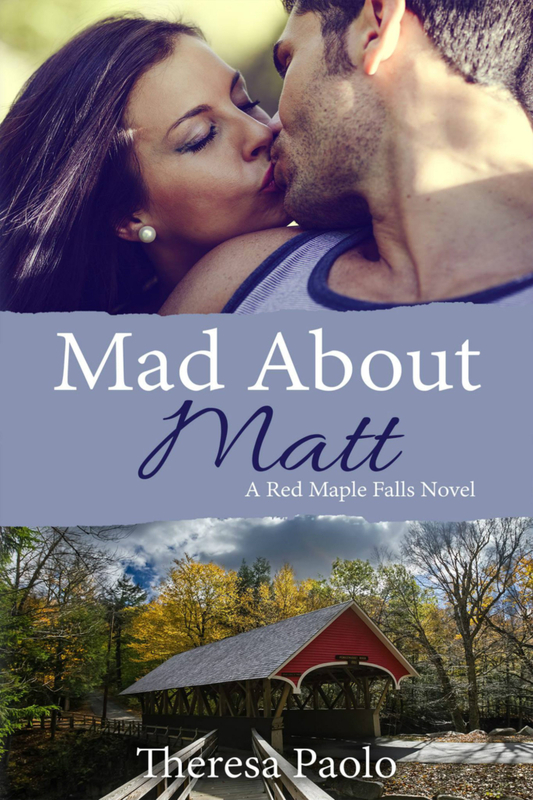 Mad About Matt, the first book in her new Red Maple Falls series, released March 2017. 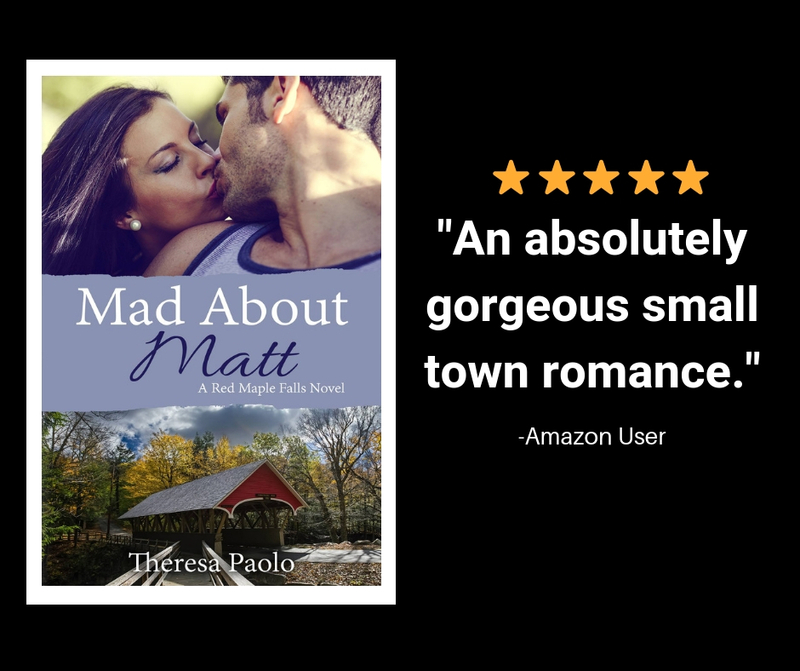 She loves to write heartfelt romances with a dash of fun and a side of spice. When she’s not writing, she’s reading, brewery hopping, daydreaming, wasting time on Pinterest, or can be found chatting away on Twitter and Facebook. 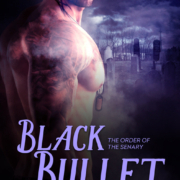 She also writes YA romance under Tessa Marie.